​Dr. Black the Adjunct Professor of Tuba and Euphonium at Winthrop University where he directs the Winthrop University Tuba-Euphonium Choir, teaches applied tuba and euphonium, and coaches tuba and euphonium chamber music. 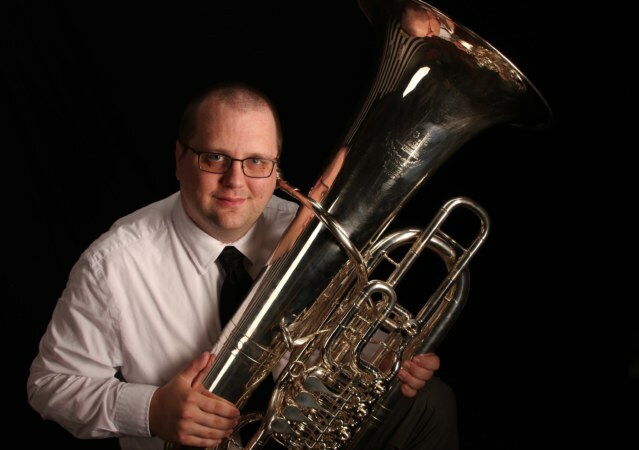 Doug is also an active freelance musician and teacher in North and South Carolina as well as an Adjunct Instructor of Tuba and Euphonium at the University of South Carolina. Doug has performed concertos with the Winthrop University Wind Symphony, Peoria Municipal Band, and given recitals in North Carolina, South Carolina, Illinois, Alabama, and Canada. Doug is an active orchestral tubist and has performed with the Durham Symphony Orchestra, Fayetteville Symphony Orchestra, South Carolina Philharmonic, Aiken Symphony Orchestra, and the Charlotte Civic Orchestra. Doug has also performed with the Triangle Brass Band and was the tubist with Tim Zimmerman and the King’s Brass. 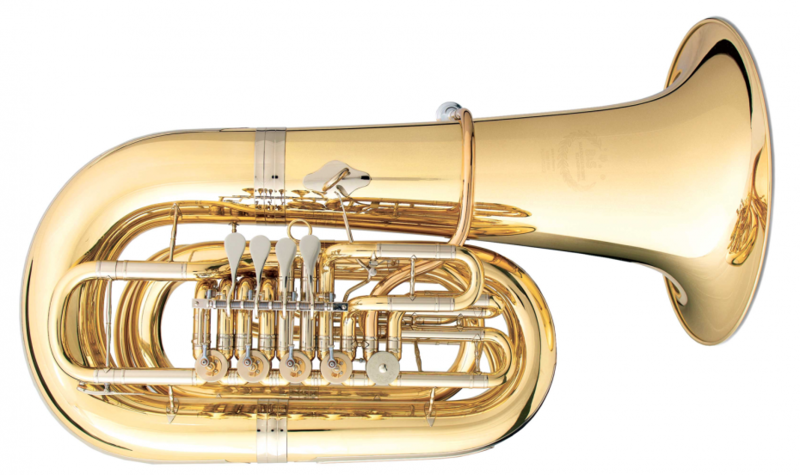 Douglas has performed and presented at numerous regional and international conferences hosted by the International Tuba Euphonium Association. Doug received a Bachelor’s degree in Music with emphasis in Music Education with an Undergraduate Performance Certificate from the University of South Carolina in Columbia, South Carolina, a Master of Music degree in Tuba Performance from Illinois State University in Normal, Illinois, and Doctorate of Musical Arts from the University of North Carolina at Greensboro. Doug was previously a band teacher in Nottoway County, Virginia Public Schools and a music instructor at Halifax Community College in North Carolina. He currently resides in Rock Hill, South Carolina, with his wife, Megan.